Drink the District’s Wine Festival, the Holiday Edition, returns to DC over two weekends in December. There will be eight sessions in all, and a limited number of tickets are available for each session, so hurry and get yours! 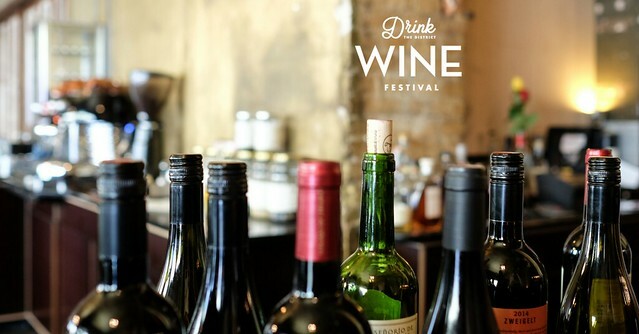 Tickets include all the sampling you can handle of 100+ wines, plus access to seminars, local vendors, food trucks and live music. It will be held at The Park View, near to the Georgia/Petworth Metro. It’s starting to look a lot like wine for the holidays. Tickets are $59 ($99 for the Wine Lover’s Package).